That group Clean Bandit… but you can call me MB for short. What was your funniest roller derby moment? ‘Someone else’ pumping on the jam line and getting lead to avoid being caught. Being rostered onto the amazing Whippin’ Hinnies! I met a few of the Glasgow Roller Derby ladies through a friend, watched a few games, moved to Newcastle, bought some disco skates, fell in love, and never looked back. Favourite player to watch / learn from? 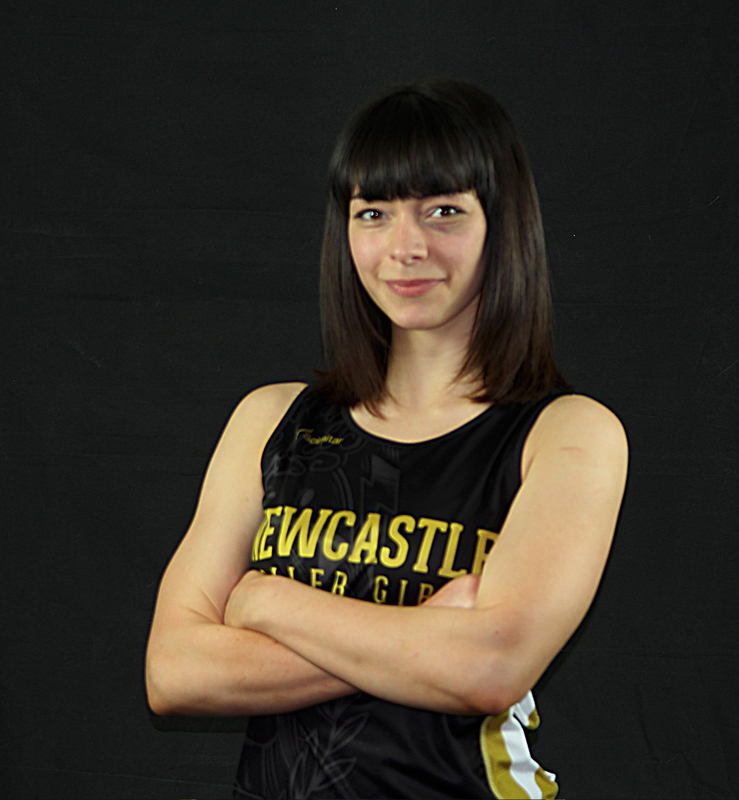 Lucy – Newcastle Roller Girls = flying, fyyyaaa, supa jamma powaaazzzz! That being on a sports team is one of the greatest things you can do in life. Trying to call off a jam by slapping my thighs… forever. Get stuck in, give it a go, love it, own it, always do you, and most importantly have fun with it! All the lifting, all the kettlebells, and all the booty shaking!